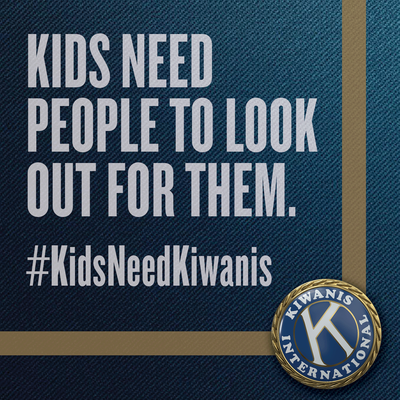 Founded in 1915, Kiwanis is a global organization of volunteers dedicated to changing the world one child and one community at a time. 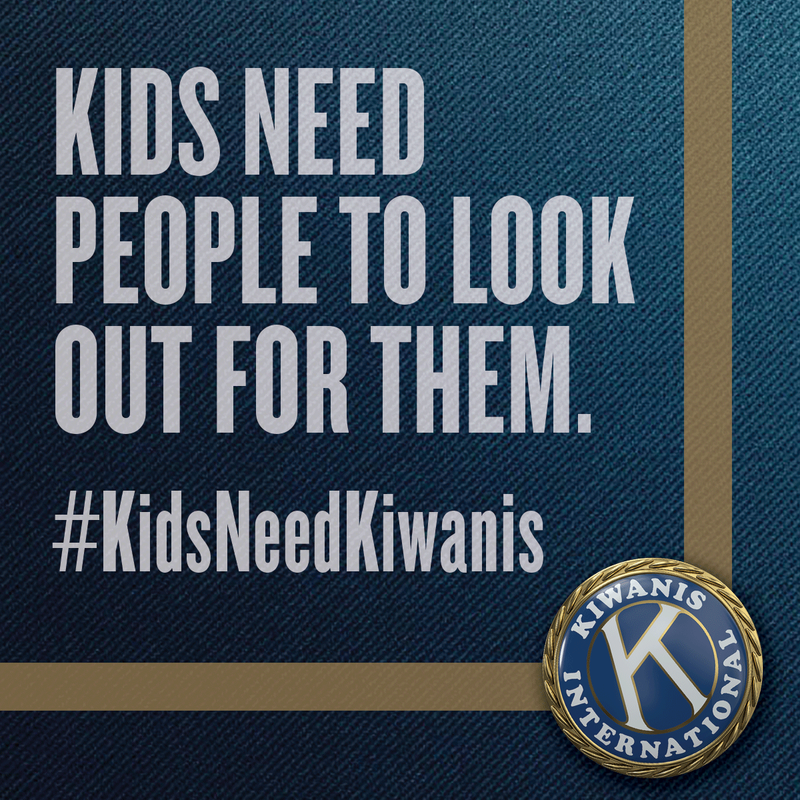 Part of Division 70 in the Pacific Northwest District, the Kiwanis Club of Silverton has been making an impact in our local community since 1963. ​Club members come from a wide variety of backgrounds and join our organization for service, leadership, and fellowship opportunities. We support youth programs by getting hands on with various community projects as well as raising funds to support them. ​at 7 a.m. all Thursdays except the last Thursday of the month which is at Noon. ​Guests are always welcome to attend.